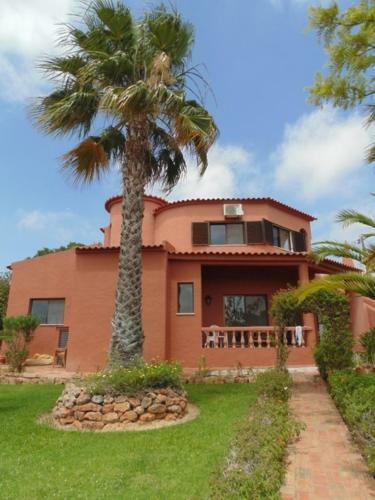 With a stunning hill-top location overlooking Carvoeiro Beach, Monte Dourado is a short walk from Carvoeiro village. It offers apartments with traditional décor, 5 outdoor pools and 2 tennis courts. 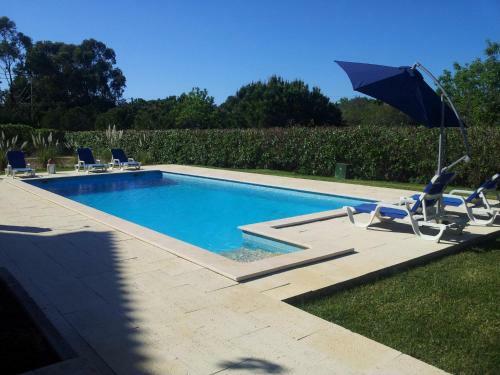 Situated in a quiet location between Carvoeiro and Lagoa, the Fazenda Figueiredo Fernandes features an outdoor swimming pool surrounded by palm trees. 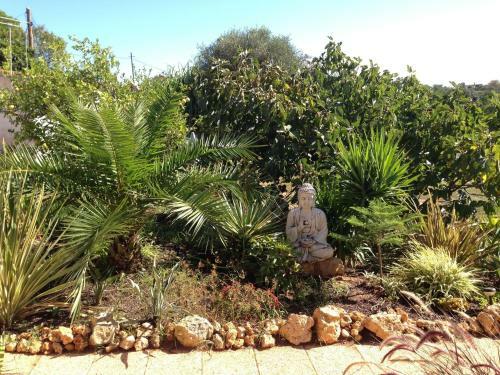 Featuring views of the Algarve landscape, this unit includes free WiFi.